We take great pride in offering a prompt, professional and reliable service. Based in Shirley we cover all over Surrey, Kent & South East London areas. GRD ROOFING carry out all types of Roofing repairs from small leaks right through to replacing a complete new roof. We are highly competitive and always offer free expert advice and estimates which can be emailed. 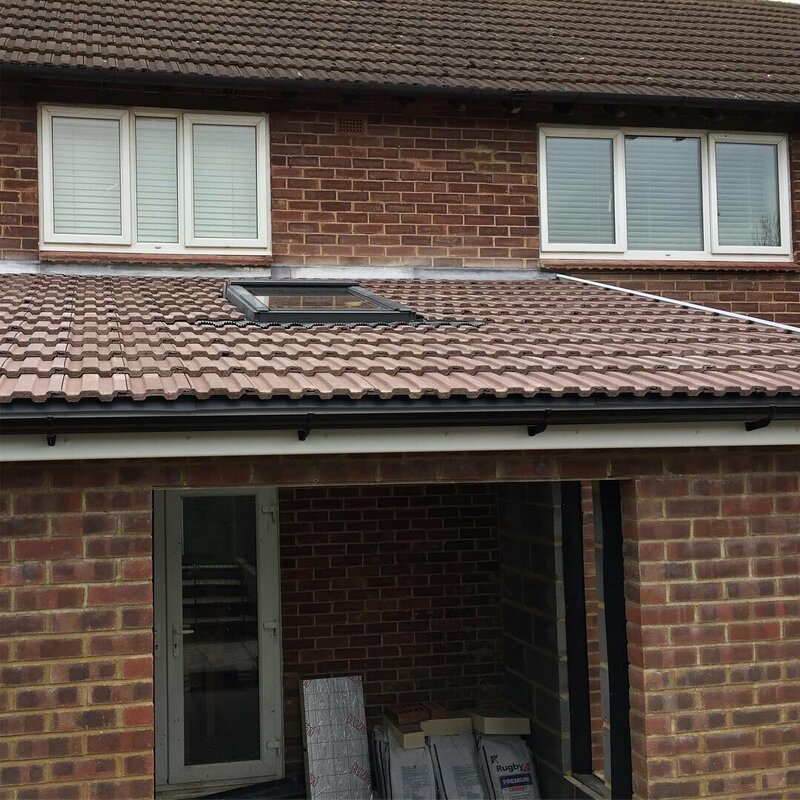 We have over 18 years experience and have built up an extensive reputation offering a personal touch by showing the customer before and after photos of the work carried out. We are a young dynamic company and cover all aspects of roofing ensuring that we leave the the site clean and tidy for customers. 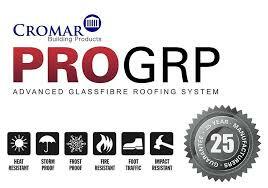 We pride ourselves on recommendations and offer guarantees on our roofing systems. GRD Roofing is a member of BNI and Age UK London Business Directory. 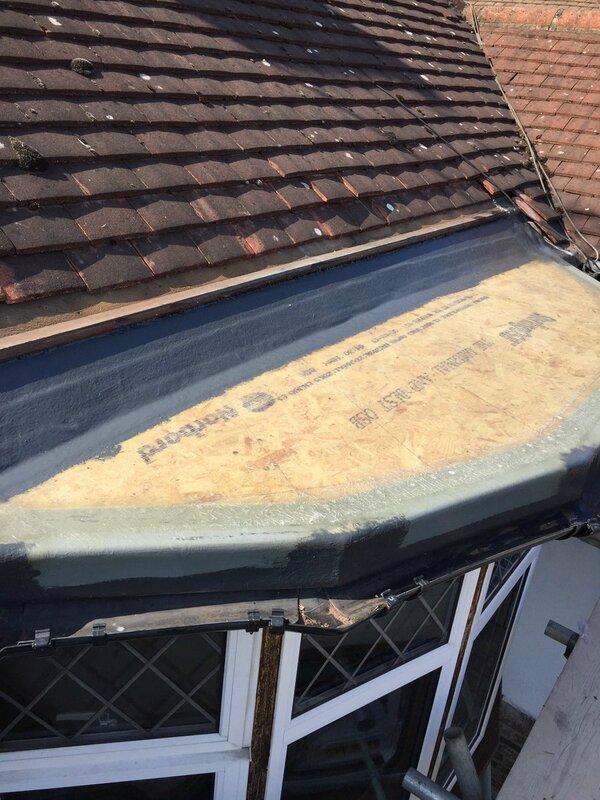 These make your roof not only look attractive but we can repair or replace all Facia, Soffits & Guttering to a high standard. From removal to re-building, re-pointing chimney stacks we can cover all your needs. We provide an extensive range of Flat Roofing Systems, such as High Performance Free Layer Felt Systems, Liquid Systems and Single Ply. So please give GRD ROOFING a call and we’d be happy to help you. 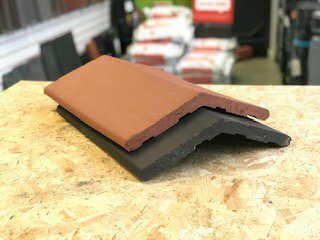 Redbank Clay Ridge IN STOCK at our Dulwich and Mitcham Depots.